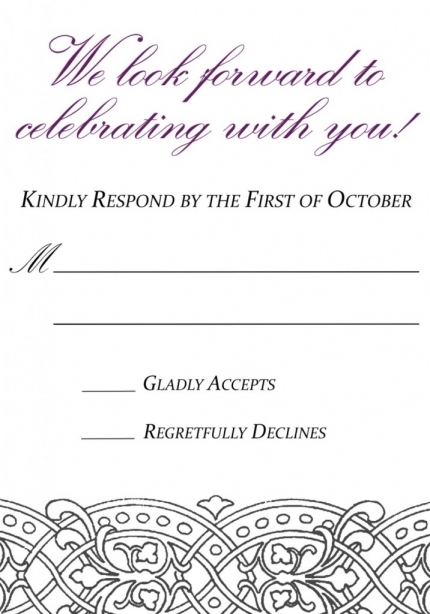 This is just a quick Saturday post for you guys…and to start it off, I have to tell you that I had nothing to do with the planning/design of this event….I did, however, design her invitations! 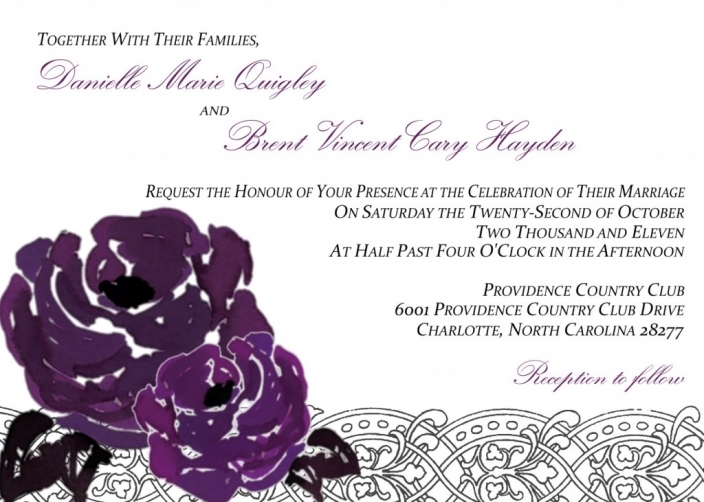 The way she had the invitations printed, the ink was sparkly on linen textured card stock…they were gorgeous! !